Google Panda Update targets content published on your website, if it is error free and interactive you are in the race over the internet. OR, if it’s copied and full of errors, then ready to be penalized. Many SEO experts doing well in the industry agree that the Panda algorithm is positive for SEO industry, as the change in the algorithm targets the website having low-quality content. If the content isn’t up to the mark, then it decreases their ranking status and brings a huge change in the search engine positioning. So, improving the standard of your content and maintain it for long is the simple funda to tackle this update. On the other hand, there are many effective and result-oriented techniques that can help you to combat the issues created by this update. 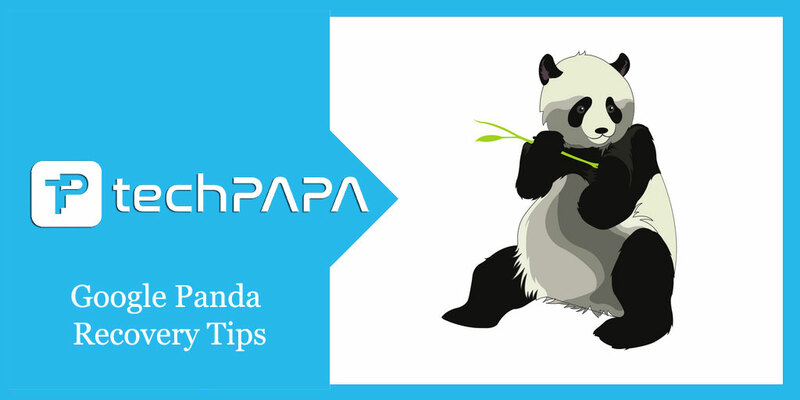 A business owner must have a well-organized and proven panda recovery plan based on the changes in the algorithm. According to Google statistics, the change in Panda algorithm affects just about 12% of SEO rankings when it was implemented for the first time. The recent change in the Panda algorithm that was introduced in January 2013, reveals that the impact of the alterations is just 1.2% of English queries. Minimize low-quality content and improve the standard: According to panda recovery plan, the first thing you need to consider is to eliminate auto-generated content from your website. In order to achieve this objective successfully, you have to prevent the indexing and crawling of all low-quality content. The sooner you manage to get rid of these terms the batter you tackle the Google Panda update and restrict it from downgrading the SEO ranking of your entire site. The essence of Uniqueness: Google panda considers that a website containing unique, interactive and grammatically perfect content deserves to occupy top rank on leading search engines. And, the website with copied articles and low-interactive content should be penalized. So, in order to avoid the punishment given by Panda update, it is significant to publish unique, captivating and fresh content on your site. Low advertising contents: Google’s Panda algorithm never remains in the favor of a websites having promotional content. So, to avoid Panda algorithm change, you need to avoid advertising content and choose the one that improves the user experience. According to the survey by Hub Pages, reveals that 67% of web users prefer to leave the website flooded with advertisements. 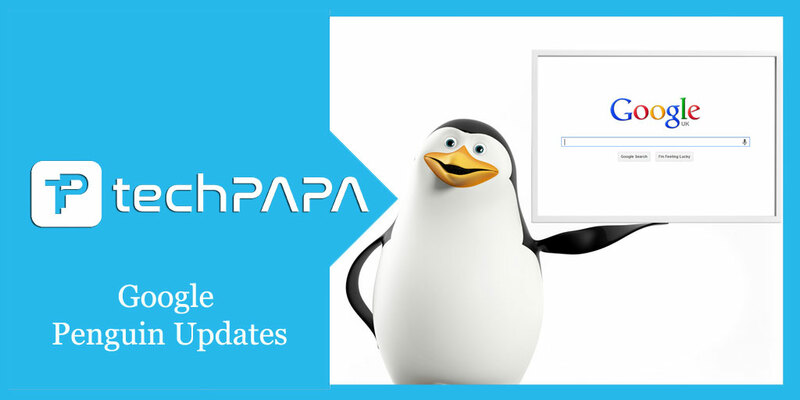 Keep deep understanding of Panda and Track its Updates – Sites which are affected by Panda updates will see immense changes, particularly to page viewing figures. After evaluating Google Analytics, it is often found that there is a massive decrease in page view numbers. This clarifies that your online website has undergone a Panda evaluation. Update your web content on regular basis – How can you forget this? You must have to continuously update the content of your website. If you don’t find any room, it would a smart idea to start blogging. Regular blogging with interactive, fresh and unique content drives the traffic towards your website and also helps to sustain rankings. For instance, if your website is linked with “pet food”, your blog should be written focusing on pet food tips, pet training, pet food recipes and other relevant topics. Have some patient – Nothing is more expensive than waiting for recovery patiently. When all the required changes are successfully made to your site, it is the time to re-submit a request to Google. In most of the cases, search engines would re-index many penalized websites provided that the webmasters have remarkably contributed to it. For the desired result within a short span of time, it is advisable to take panda recovery services from a professional. 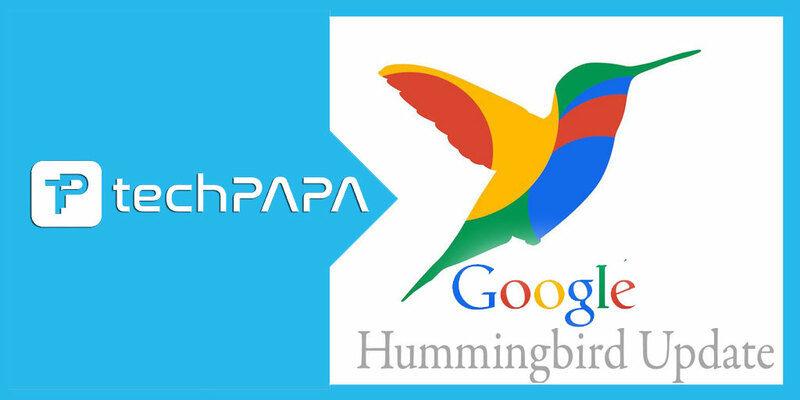 Having vast experience and deep domain knowledge, they provide you with excellent panda recovery guide to tackle these changes and also achieve your business objective with ease.